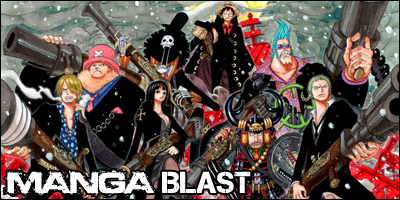 Manga Blast is a small community of manga fans. We have a long running One Piece and Fairy Tail RP. New members are always welcome!